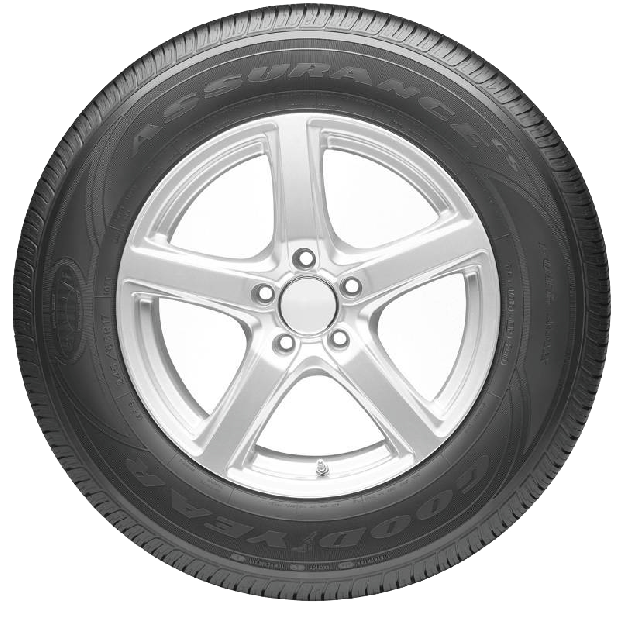 An all-weather, fuel efficient tyre designed especially for SUVs. 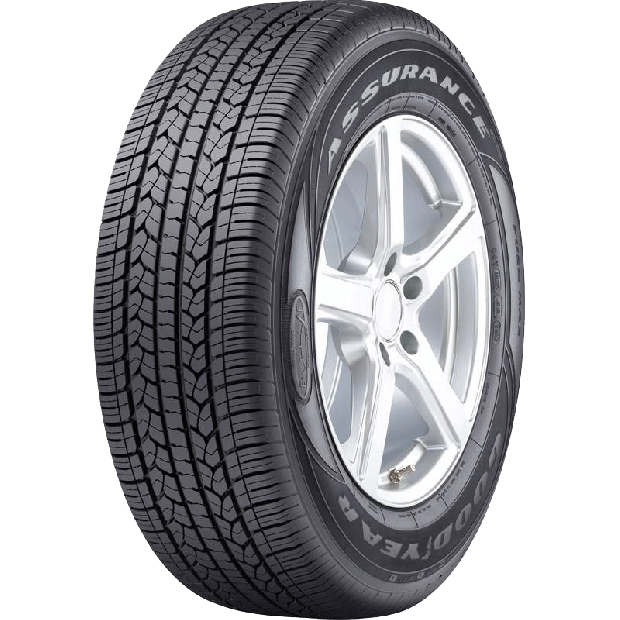 The Assurance CS Fuelmax is designed for SUVs and offers long wear, wet traction and low rolling resistance which delivers reduced rolling resistance to enhance fuel economy over the tyre's lifetime. With advanced silica tread compound for reduced rolling resistance, the Assurance Fuel Max® has been tested to save up to 320 litres, so you can save up to $400 over the life of a set of four tyres* (320 litres x $1.25 average petrol price/litre). 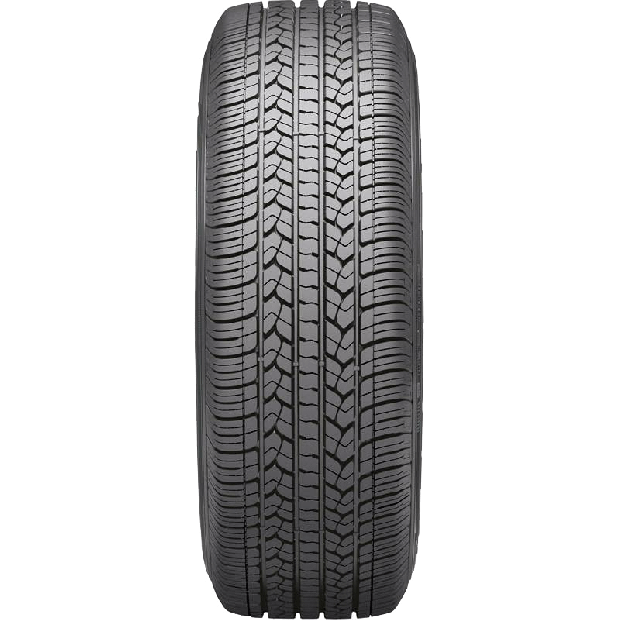 This mid-range tyre also features DuPont Kevlar® for added protection against road hazards, plus a range of other innovations for increased tread life.